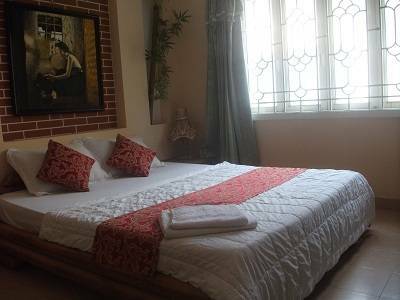 Situated in the heart of Saigon City in the middle of the tourist district. 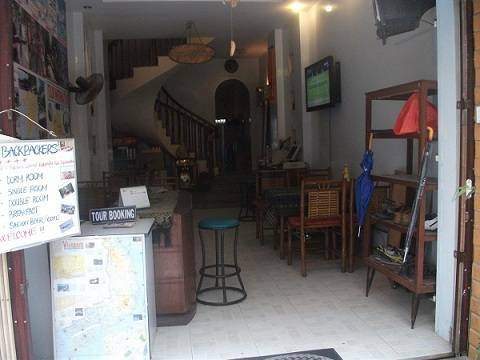 Countless bars and tours available for an enjoyable time in Saigon. 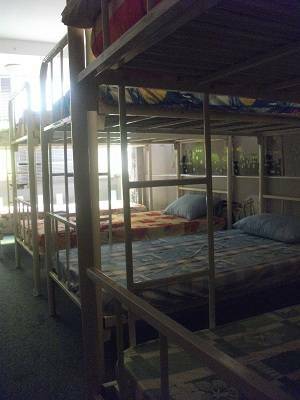 The hostel has a comfortable setup with cheap drinks and a big TV for socializing and meeting people. 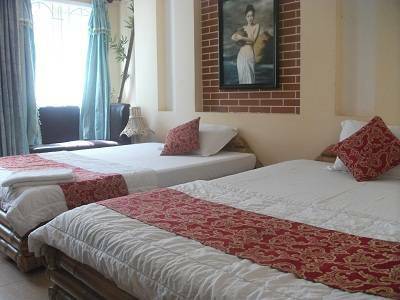 Knowledgeable Vietnamese and English staff!